Mary Pletcher joined USDA on February 5, 2018. She previously served as the Deputy Assistant Secretary for Human Capital and Diversity for the Department of the Interior. As the Chief Human Capital Officer for Interior, Ms. Pletcher provided leadership and executive oversight for the department’s human capital programs, including human resources; civil rights; employee and organization development; and occupational safety and health. 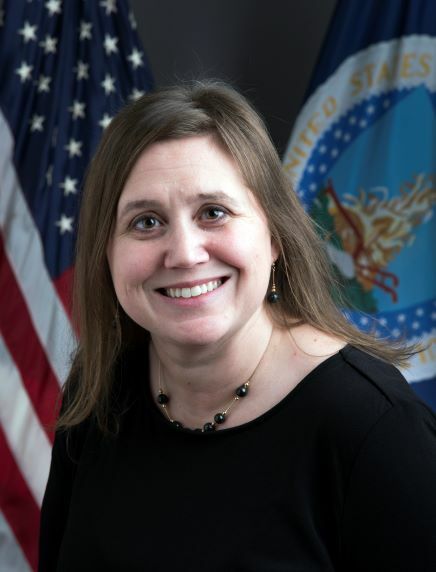 Prior to this role, Ms. Pletcher served as the Senior Advisor to the Assistant Secretary for Policy, Management and Budget, supporting the Assistant Secretary of Interior in the implementation of management initiatives and transformation efforts. She has also served as Acting Director and Deputy Director of the Interior Business Center, Deputy Recovery Act Coordinator for Interior, and the department’s capital planning and investment control program manager. Before joining the federal government, Pletcher led the information technology strategic consulting practice for an 8(a) company and served as a project manager for a leading government strategy and technology firm. Ms. Pletcher received her Bachelor of Science degree from the University of Florida. She received her Juris Doctor, with honors, from the American University Washington College of Law. Pletcher was nominated and selected as a 2011 Service to America Medal Finalist.